The hallmarks to Aaron Henry jewelry are design integrity, gemstone quality, fine craftsmanship and attention to detail. 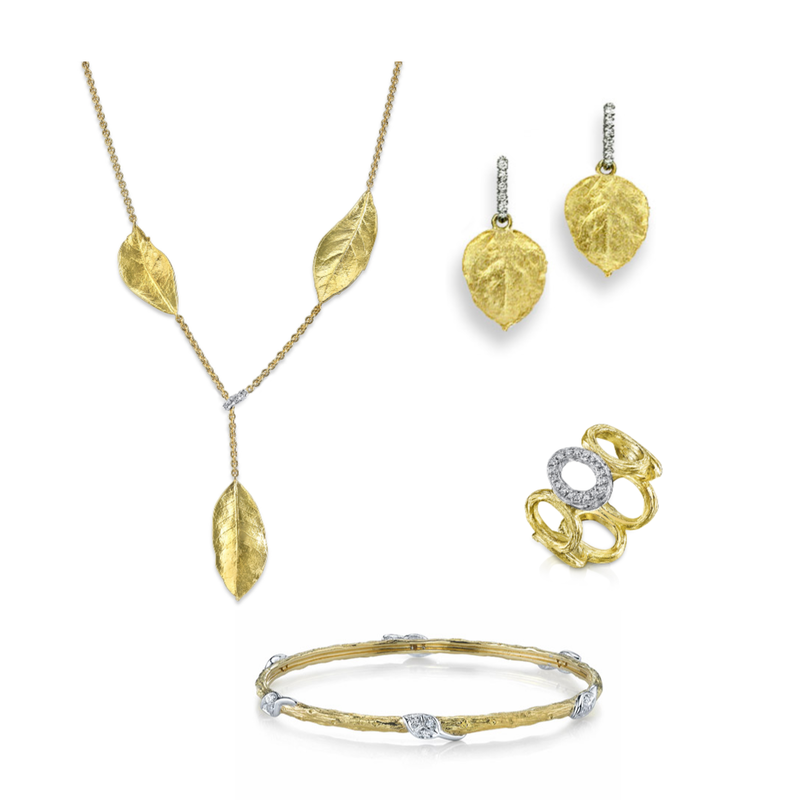 Every piece is created in platinum and/or various shades of 18 karat (or higher) gold. All of our diamonds are graded by a Graduate Gemologist for color (F-G), clarity (VS), and cut (exceptional). The finest gemstones are meticulously sorted and arranged to create finished pieces that are versatile, precious, sophisticated and collectible. For inquires or to schedule an appointment, contact us today.